As an old factory with more than 20 years of production and operation, we have well mastered the production technology and skills of Expanded Metal Mesh. 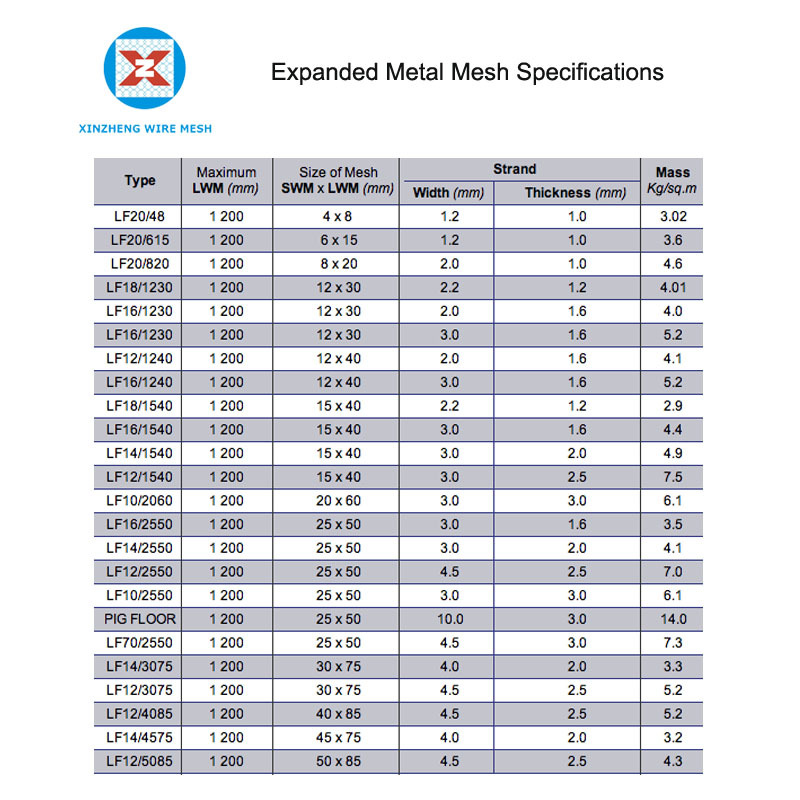 We have more than ten expanded mesh production lines, and we can design and produce different specifications and different technical requirements for Metal Plate Mesh Products. 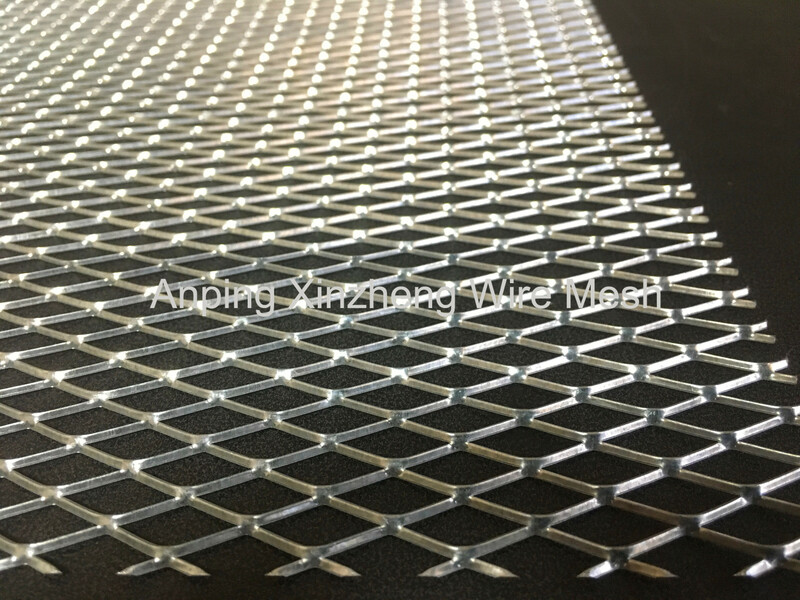 In addition, our scientific researchers are brave to develop and innovate, develop new products of plate mesh, aluminum foil net, and open a wider market. Looking for ideal Galvanized Expanded Metal Sheets Manufacturer & supplier ? We have a wide selection at great prices to help you get creative. 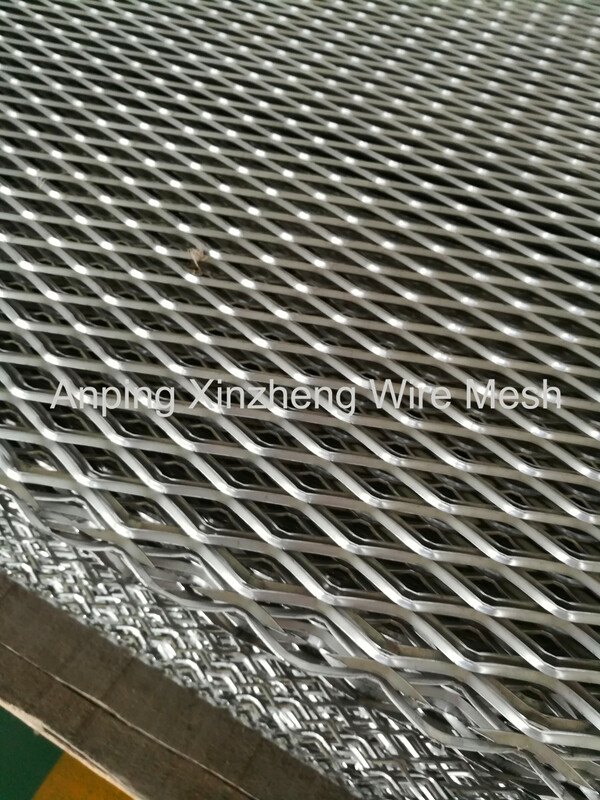 All the Expanded Metal Plate are quality guaranteed. We are China Origin Factory of Expanded Panel Mesh. If you have any question, please feel free to contact us.